“Submerge” is a journey into sound. 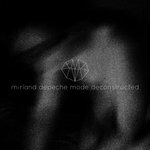 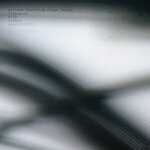 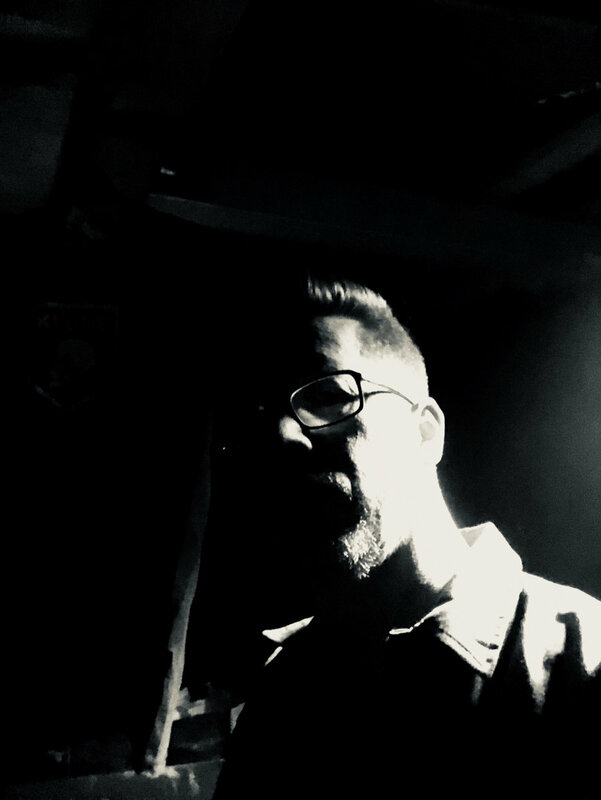 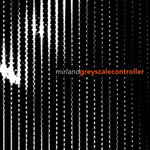 Long, evolving instrumentals taking inspiration from ambient, noise, dub techno and minimal mixed up with Mirlands taste for the simple melody. 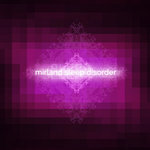 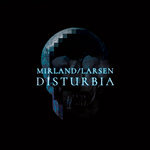 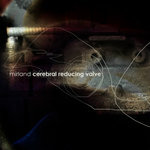 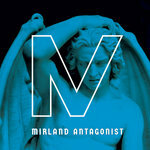 track titles such as “Hypersleep Part 1 & 2”, “The Significance of Space” and “Traveller” refer to Mirland’s fascination with science fiction and the possibilities of the human mind. 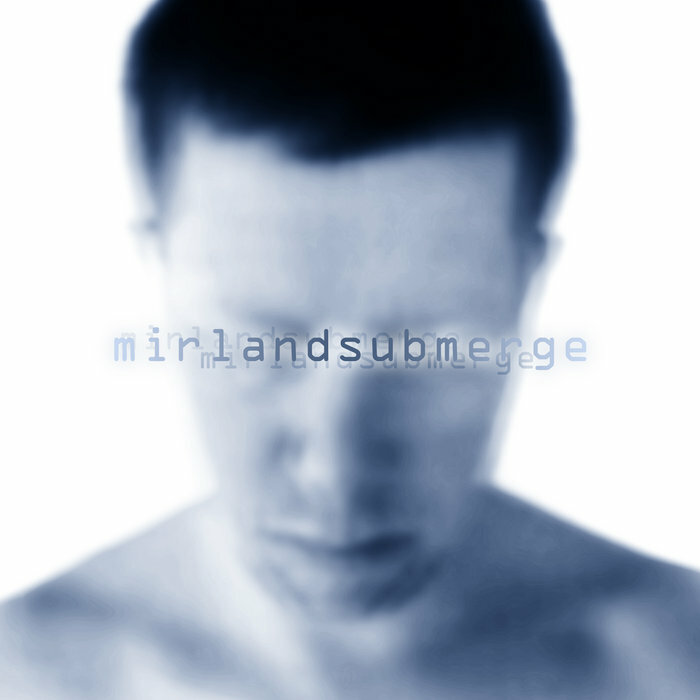 “Submerge” is written and recorded by John R. Mirland at The Sweatshop and the album mastering by the famous Claus Larsen of Leaether Strip.